GREEN BAY, Wis. – February 7, 2018 – Associated Banc-Corp (NYSE: ASB) (“Associated”) yesterday announced changes involving its executive committee. Matthew Braeger, currently Associated’s executive vice president and deputy chief audit executive, has been promoted to executive vice president and chief audit executive effective February 6, 2018. Braeger joined Associated in 2013 as senior vice president and audit director. He has more than 17 years’ of audit experience, primarily in banking technology and financial services. Braeger succeeds Patrick Derpinghaus as he plans to retire on March 1, 2018. Nicole Kitowski, executive vice president and deputy chief risk officer, has been promoted to executive vice president and chief risk officer effective February 6, 2018. Kitowski joined Associated in 1992 and has held leadership roles in consumer banking, operations and technology, and corporate risk. She is currently responsible for financial intelligence, corporate security, third party risk management, and operational risk management. Kitowski succeeds Randall Erickson who will continue in his role as General Counsel and Corporate Secretary. 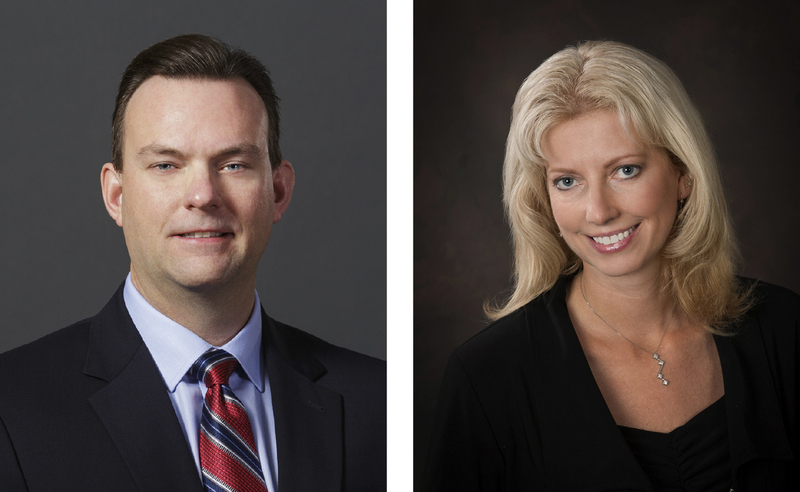 “The talent that Matthew and Nicole bring will be instrumental as we continue our strategic growth while navigating the increased compliance and risk management demands of the industry,” said Philip B. Flynn, president and CEO, Associated Bank.